The term Office cleaning services refers to the services that organisations offer that deal with cleaning services. Offices are increasing day by day so the need for a clean and tidy environment has become necessary. Well the prime reason behind this is that people keep visiting offices, and they bring in some dirt with them on their shoes moreover if your office is beside a road then its very natural that things will get extremely dusty and dirty if they are not cleaned on regular intervals rather everyday. So these organisations employ experts who will do the cleaning work easily and fast leaving behind a clean and tidy atmosphere behind that will help you to work better. These services are mandatory now as no one will like to work in an untidy and unclean atmosphere rather no one will even want to visit such a place again. A very simple example is say that you have been invited to your friends home for an occasion and when you reach there you find everything untidy and messed up. You will surely get annoyed inside and would not like to visit his or her place again. When it comes to offices just imagine how crucial and important it is to keep it clean or else your company may loose a good deal just for uncleanliness even of you have all that is required to make it successful. Remember that proverb always “first appearance is the last appearance” so make sure that your office is clean. What all does this service include? The Office cleaning service is probably one of the most important and huge service in the world now. As huge multinational companies are coming up every day so is the need for these services also increasing? This includes cleaning of full office through wiping desks, cleaning windows and doors, mopping floor, cleaning chairs and all the electronic equipment’s, cleaning of washrooms that are regularly used by employees’, spraying pleasant room sprays, even pest control to a certain extent is done by these organisations. There are more services as well that these companies offer like full housekeeping that includes serving tea and food to the employees and doing all the necessary job that is important for maintaining the office. Well this service is only provided by some organisations and has to be mentioned in the contract. Is a contract necessary for this service? Yes all the Office cleaning companies prefer having contracts with its customers. This is a mandatory requirement as they provide their services based on certain terms and conditions which the consignor which is the cleaning company and the consignee or the service hiring company agrees on. This involves the exchange of money for the services rendered. So the contract is a very important and crucial part of this service. Especially when it comes to huge organisations where a lot of people work, maintainace and cleaning is a continuous process so every part of it is mentioned in the contract as to what these people working for the cleaning company are authorised to do. This stands as a proof as well in case any mishap or untoward incident happens. 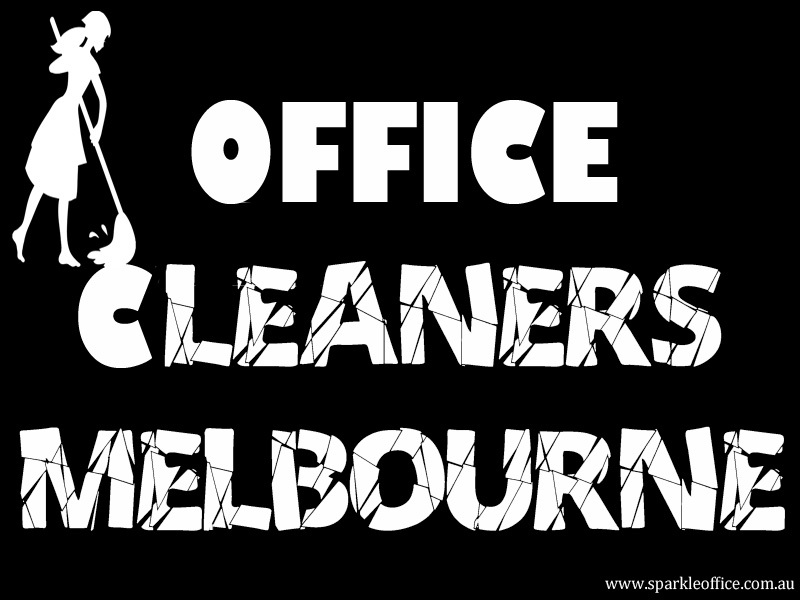 Read this link for more information on Office Cleaning In Melbourne Is A Job For Experts.